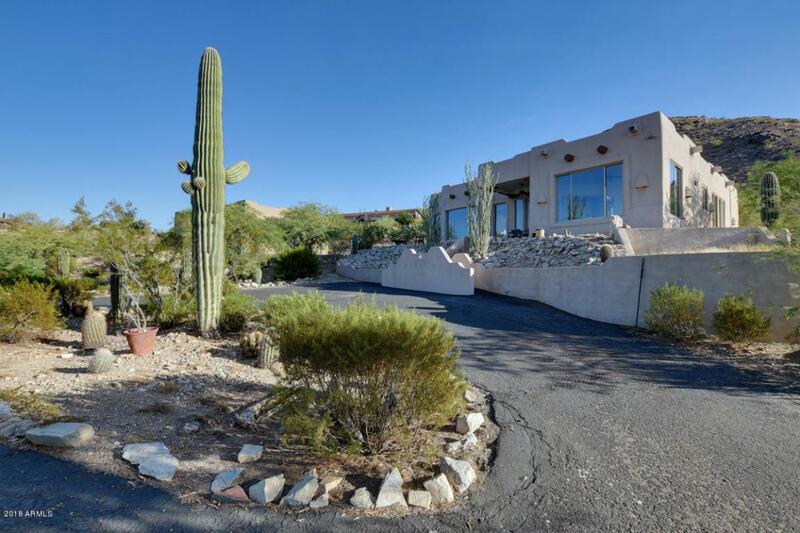 Beautiful desert home on over three acres in the secluded San Tan Mountains. 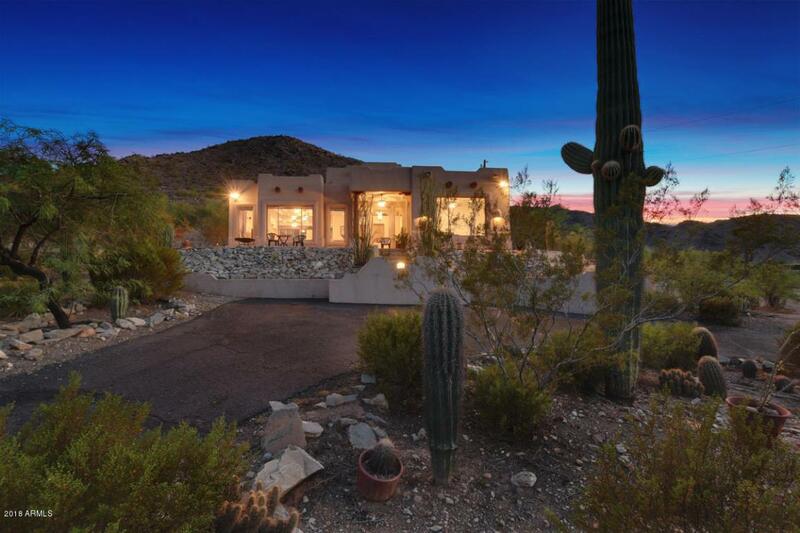 Nestled behind numerous saguaros and palo verde trees is a private oasis with incredible views. After passing through an automatic gate, the lengthy driveway leads up to the home settled back off the road, with a detached 7 car garage. An original owner home, remarkably well built and maintained, feels much newer than a 2004 build. 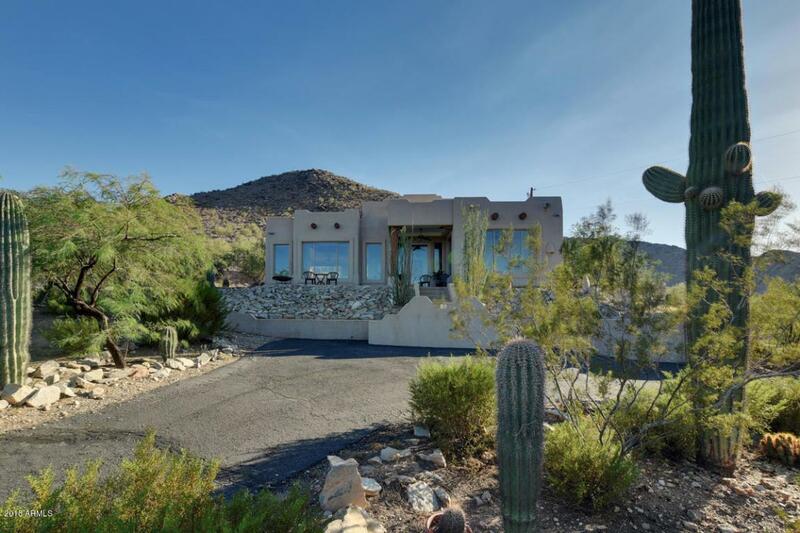 The territorial style home features floor to ceiling views throughout bringing the outdoors in and showcasing the breathtaking views of The San Tan and Superstition Mountains. 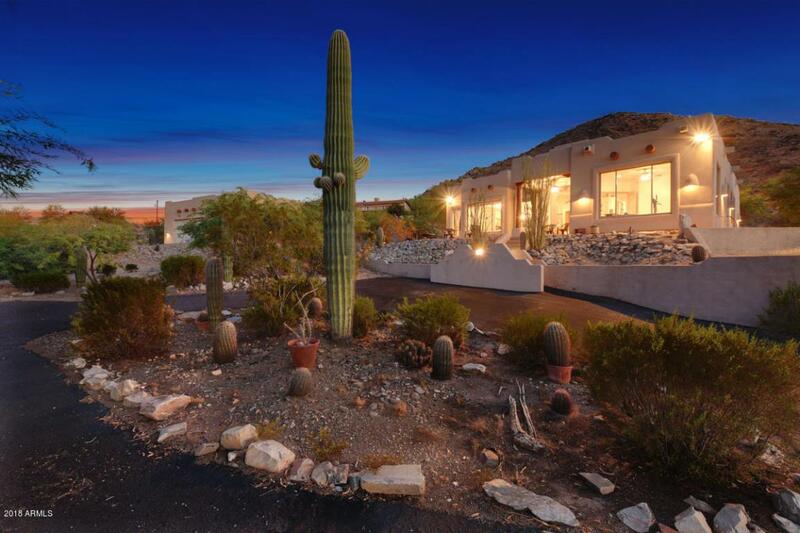 A great location, beautiful downtown Queen Creek with great restaurants and shopping are minutes away. Also, the Horseshoe Park & Equestrian Centre is just about 2 miles from the property.